I wanted less greasy hair, and finally succeeded, you can too! Bad habits. I have a recurring one: starting hair training, and then abruptly stopping because the sight of my greasy locks makes me uneasy. I can’t take it, not even a little bit. *shampoos hair immediately* Once I began telling my friends and colleagues about this bad habit, I learned that it’s not just me. You can thank your sebaceous glands for the oily mess. Here is how to finally commit. Wake and shower. Nine months ago this was my morning routine. I know what you are thinking, isn’t this completely normal? Ok well, insert a kid into the equation and a shower becomes very low on the survival list. Washing my hair everyday, well it just didn’t happen. Little did I know it would be the best solution for my greasy strands of hair. As a new mom, being busy is the ultimate distraction for surviving 2 months of hair uncertainty. Messy bun getting stuff done is real life hair goals. Not only is the look functional and cute, it helps get through the initial awkward grease filled early stages of hair training. During that 2 months a few tricks helped me to not go through with shaving my head- LOL (for real tho, I had some crazy hair days and who wants to wear a hat indoors). A mix of cornstarch and cocoa powder (because my hair is dark) worked wonders! Sprinkle onto scalp, rub in, and then start the day with my little one. On the go, catching a glimpse of my hair in the rearview mirror (grease ball status) prompted me to use blotting paper that I had in my purse. It was amazing. Then one day I had an important meeting and knew I had to shampoo and style, I let the bun loose and realized my hair looked pretty amazing. Dry Shampoo is a regular on the scene for combating greasy hair. 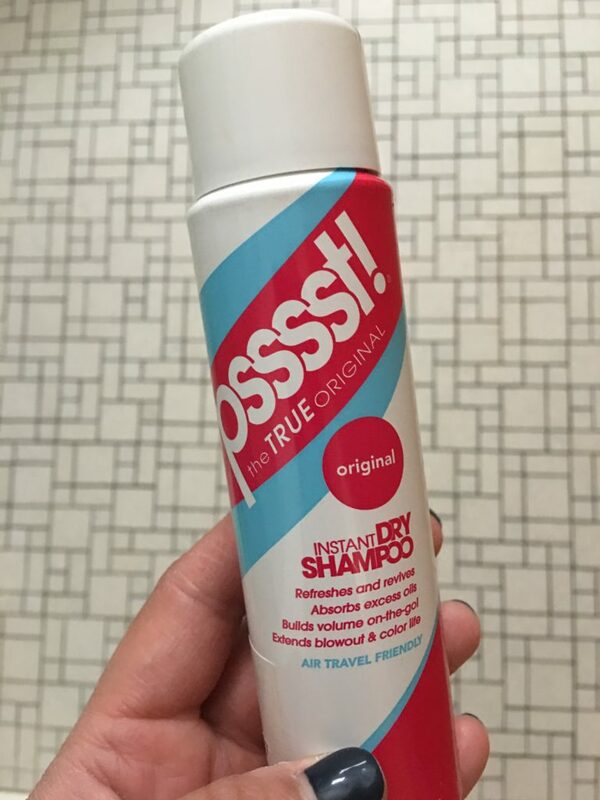 Psssssst contains a powder that can absorb excess oil and eliminate odor without traditional shampoo or water. 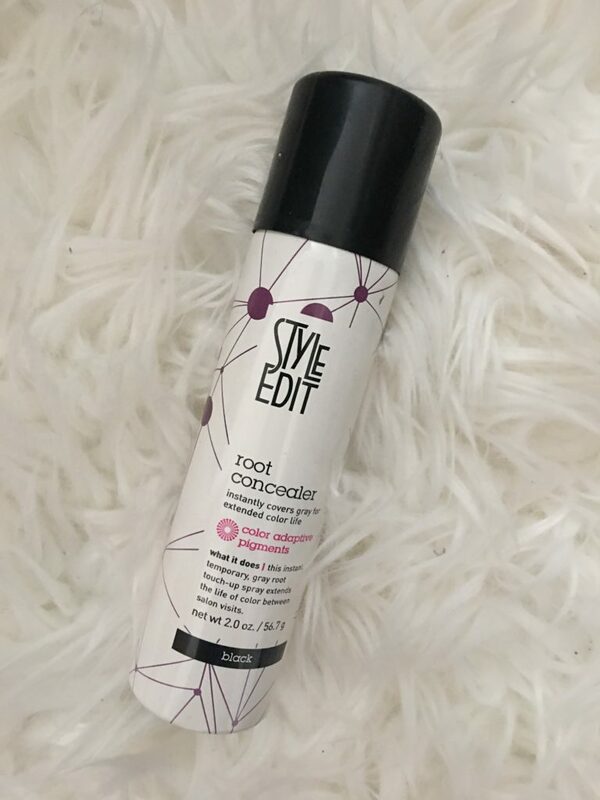 This dry spray shampoo will not only remove excess dirt and oil, but will boost volume in the hair as well, making styling easy. Cons: I need to use a face towel to help blend the product evenly. Pros: Travel size fits in a gym bag and post workout absorbs lots of sweat. In between visits to Drybar and color appointments, Style Edit offers an instant, root touch up, extending your style for the long haul. The unique pin point applicator targets the areas that need a temporary color boost. Cons: Technique matters: It states hold can 2-3 inches from hair root, but play around with angles. Pros: Boosts color, adds volume, and cuts grease. 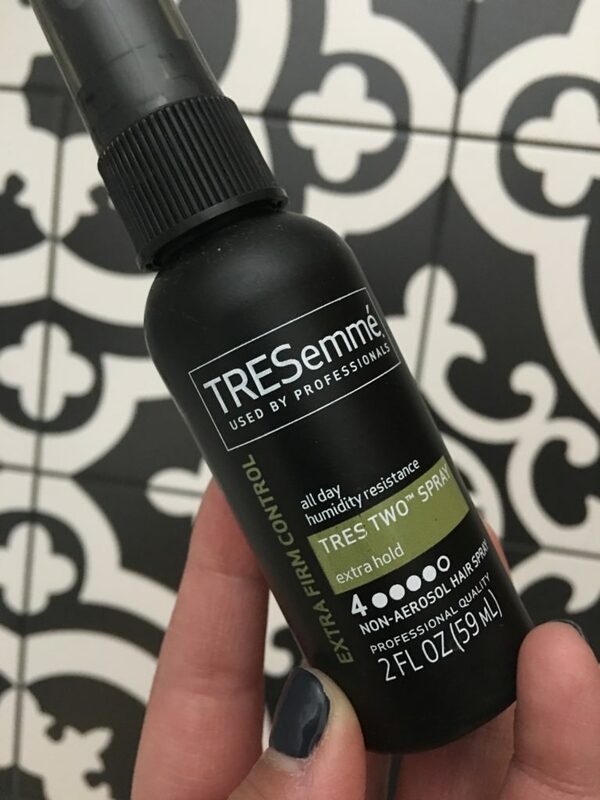 Control unnecessary fly aways with Tresemme’s Tres Two Extra Hold Hairspray. This hair style product promises a no stiffness hair look with all the grip and control you need all day. Pros: In the beginning of hair training up-do looks are a must. This product helps you style hair effortlessly and keep it in place. Cons: Product is a bit sticky. 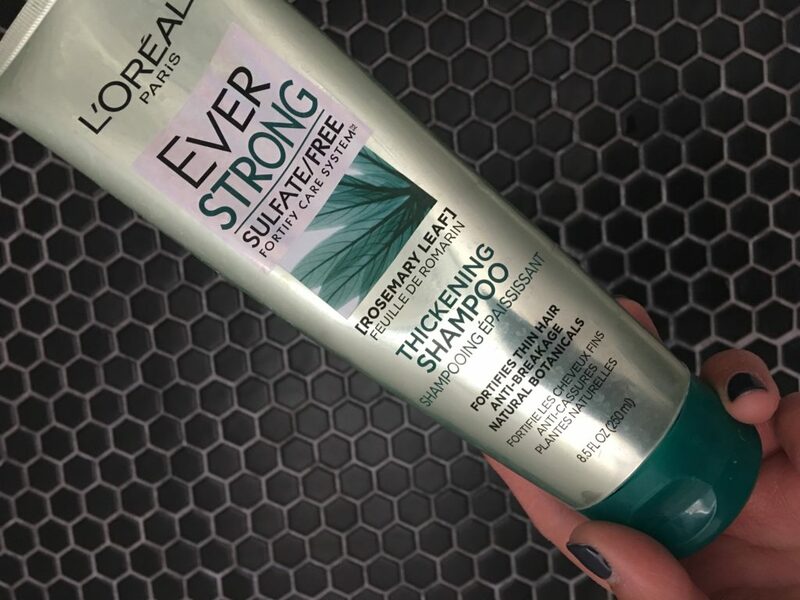 L’ORÉAL PARIS delivers a shampoo with no harsh sulfates, salts or surfactants that can strip, dull or damage hair. Pro’s: Great lather and is aromatic. Con’s: While hair feels strong, the added thickness factor is questionable. For more tips and tricks follow me on Instagram. This entry was tagged beauty blogger, beauty products, hair care, health. Bookmark the permalink.